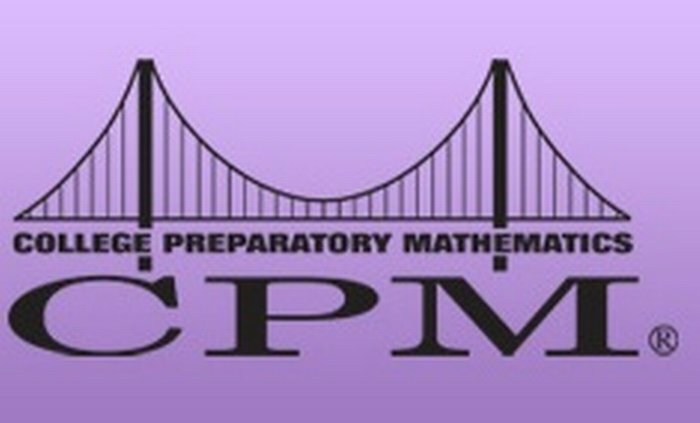 Below you will find resources aligned to the College Preparatory Mathematics teaching strategies and philosophy. These can be used in any grade level or content area. If you are looking for a resource and cannot find it in our table below, please let us know and we will work on adding it to the webpage. Enjoy! Would you like additional ideas for Classroom Management? Click the link above link to get some great ideas that have been "borrowed" from teachers across the district.